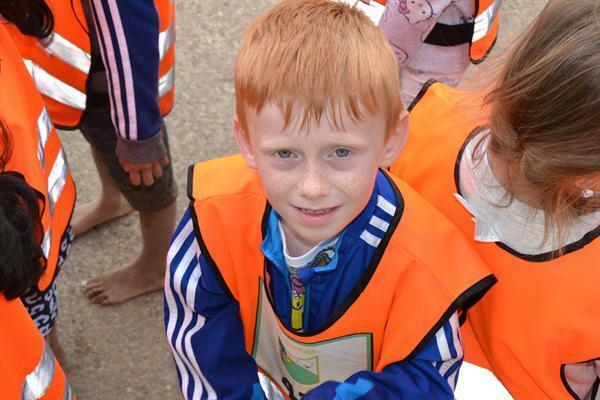 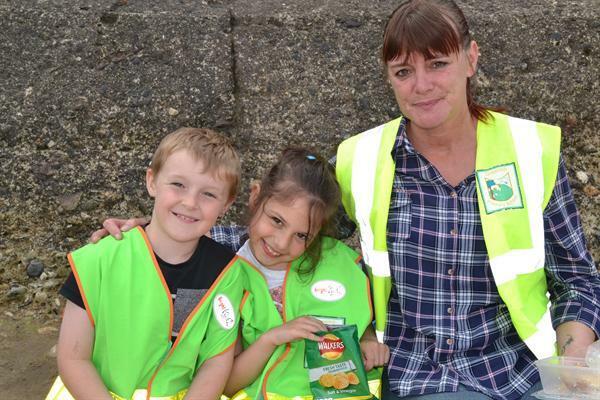 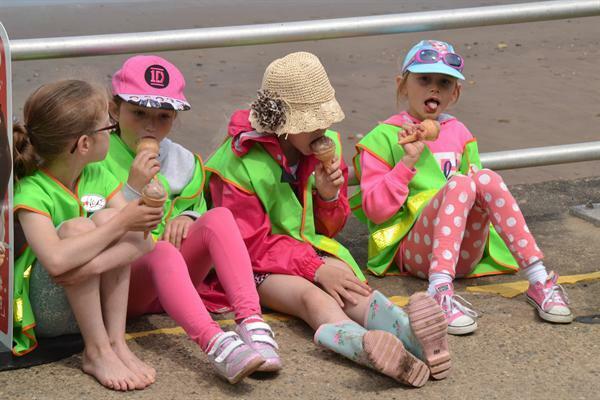 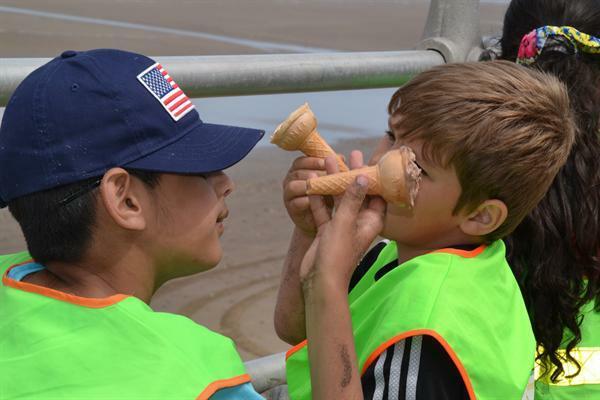 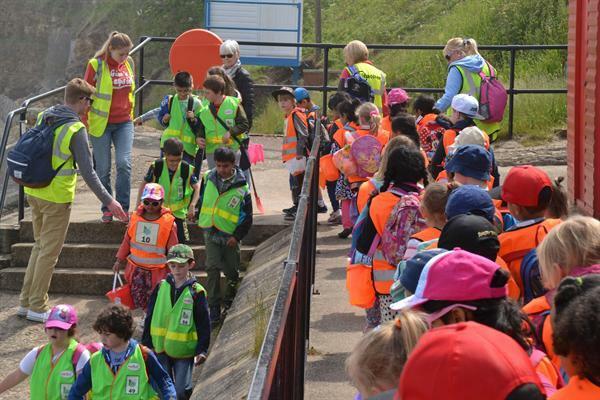 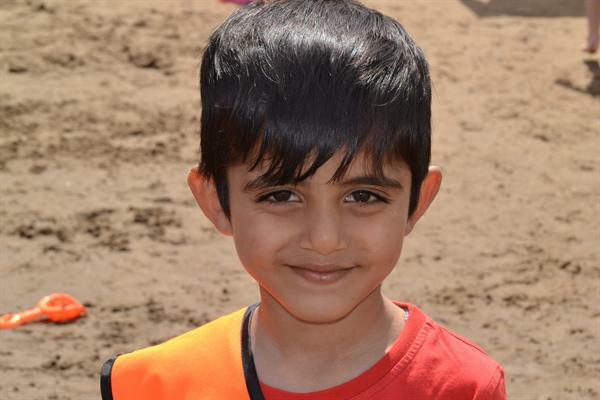 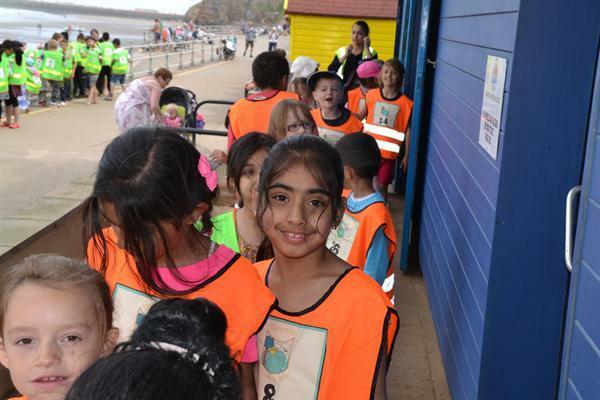 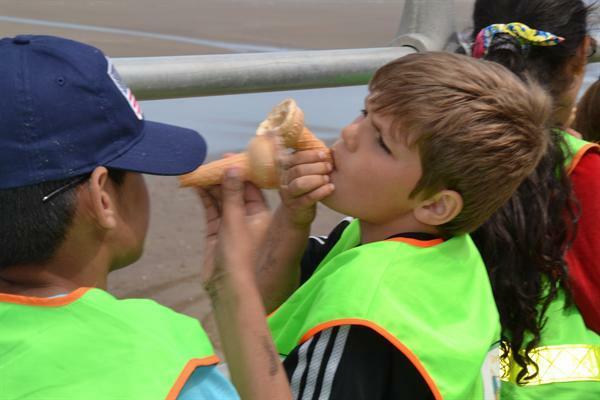 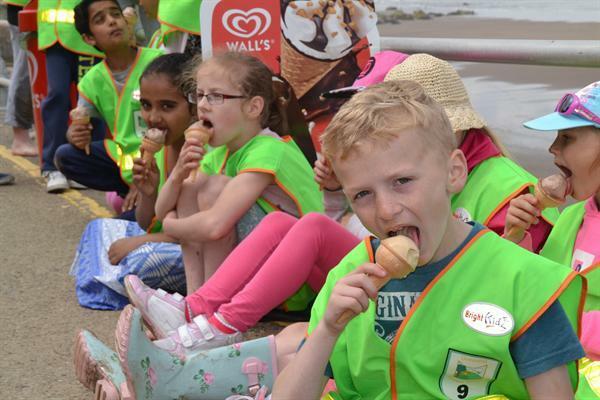 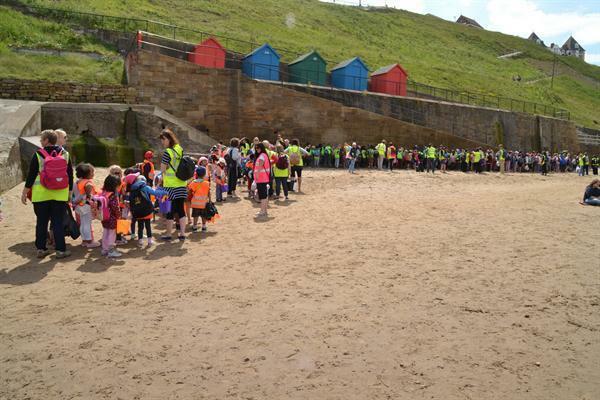 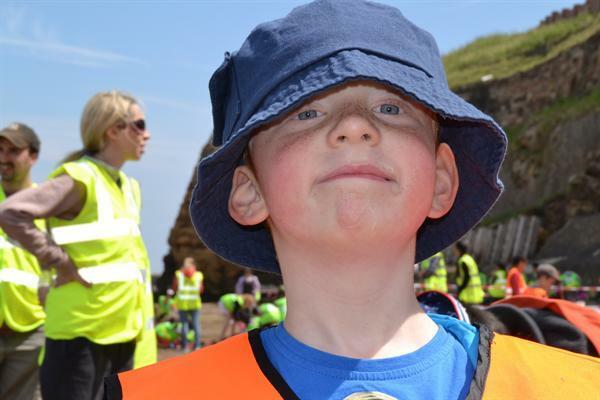 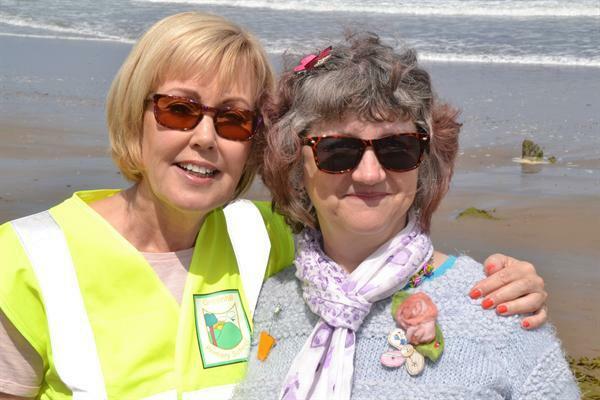 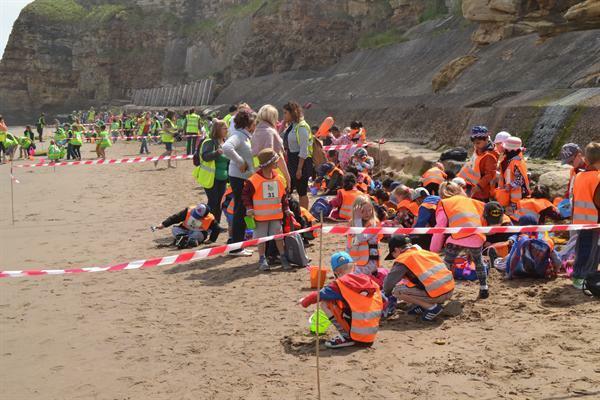 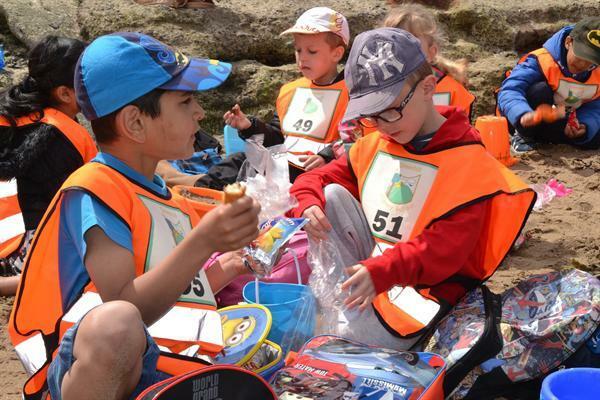 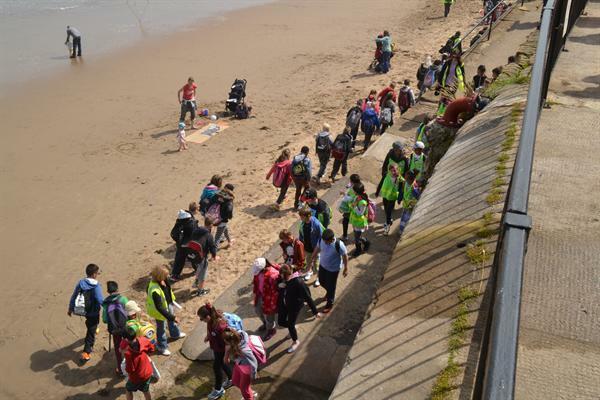 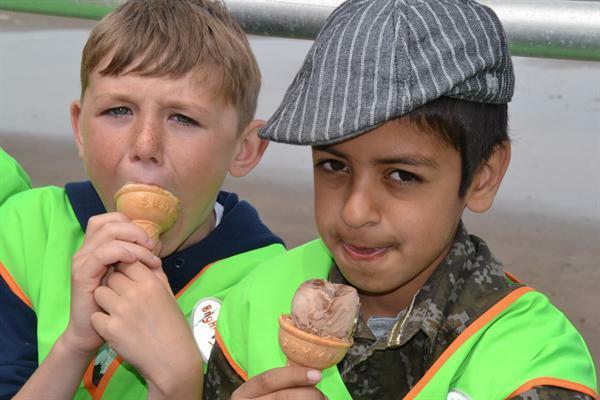 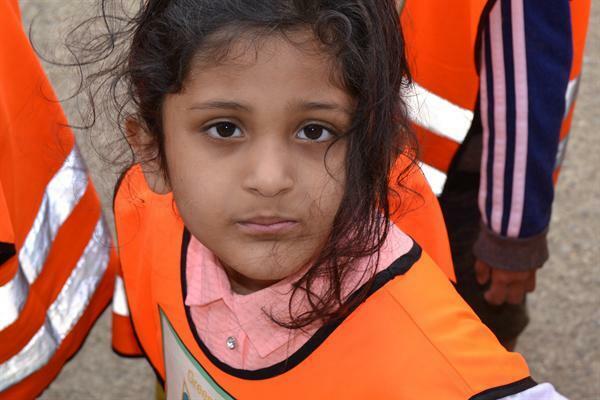 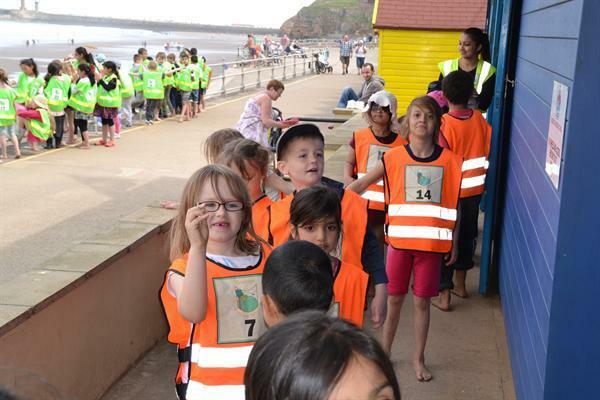 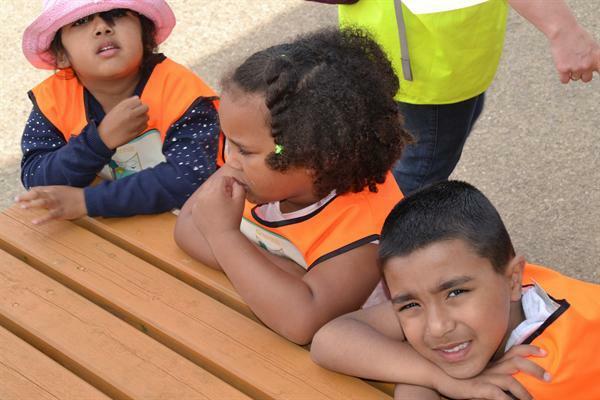 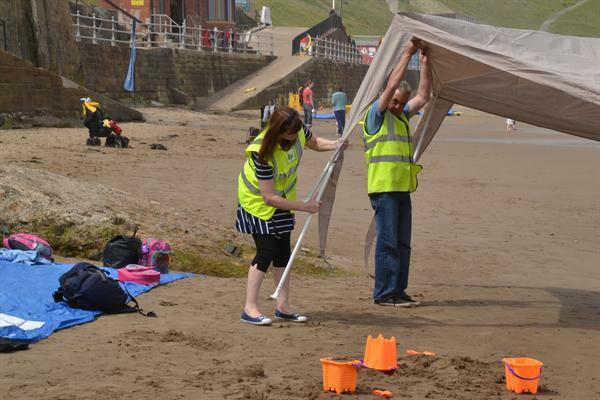 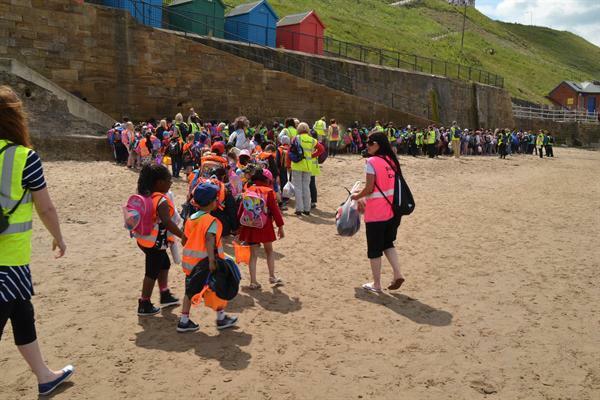 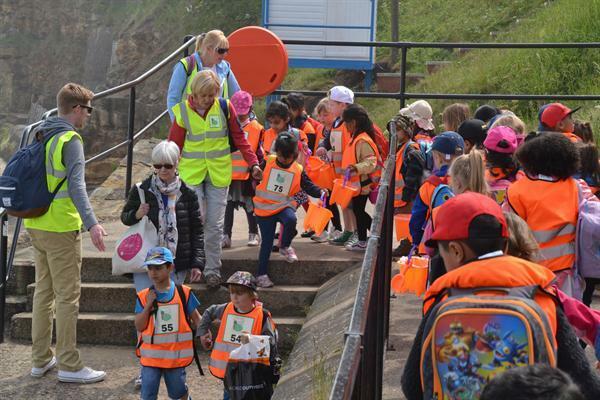 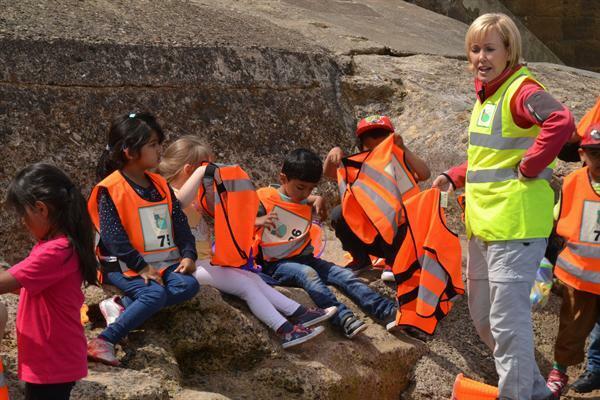 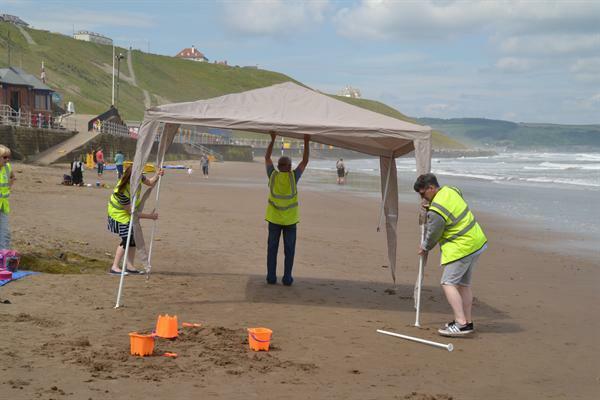 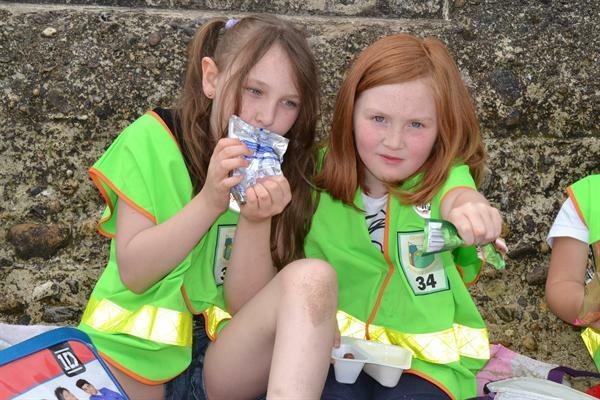 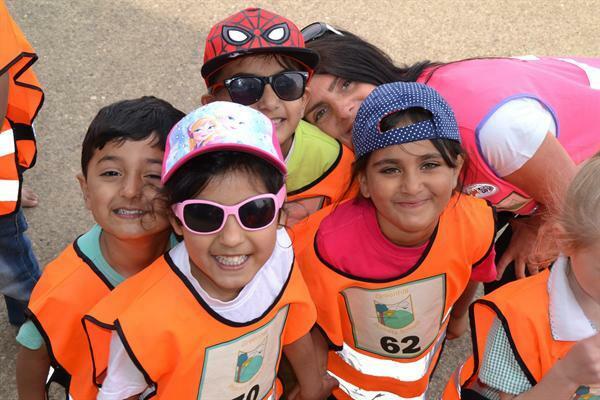 The whole school enjoyed a fantastic day out at Whitby on Wednesday 24th June. 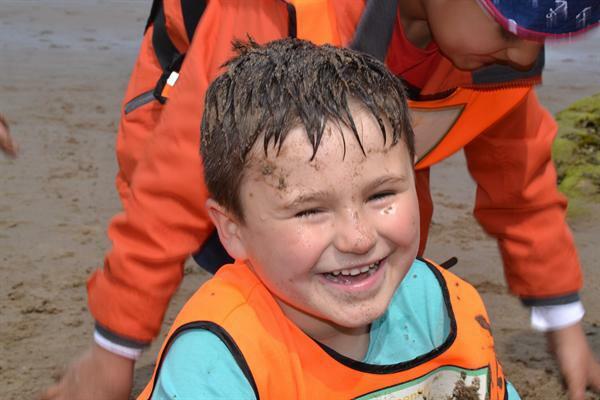 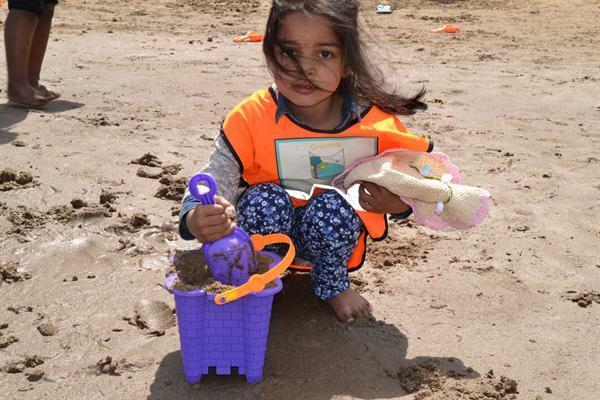 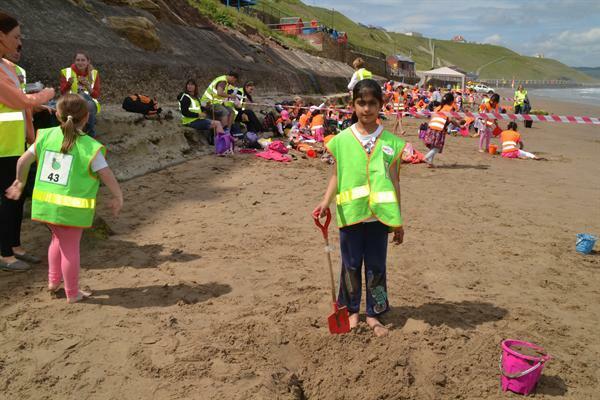 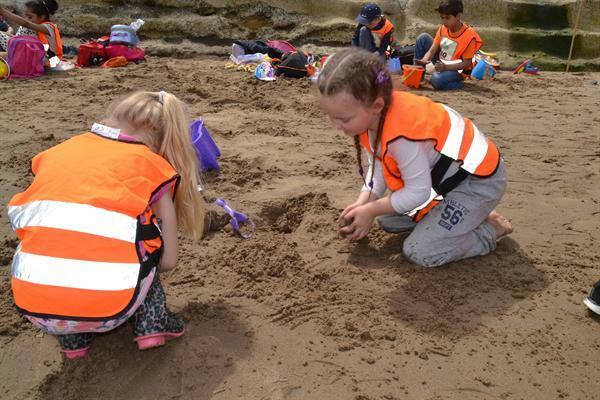 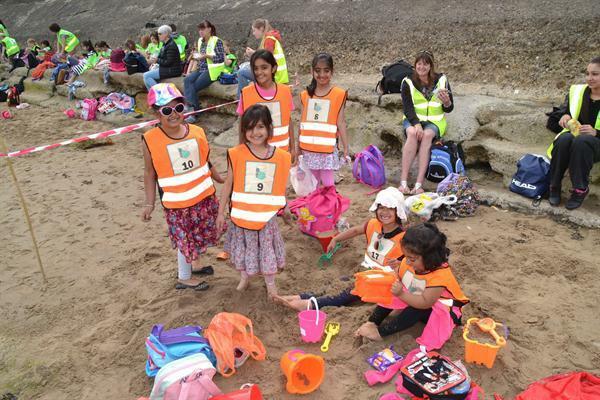 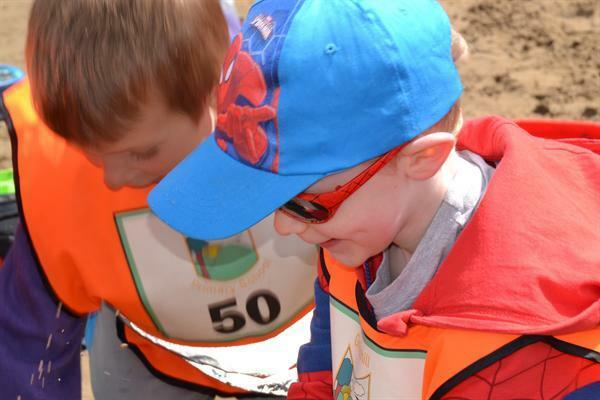 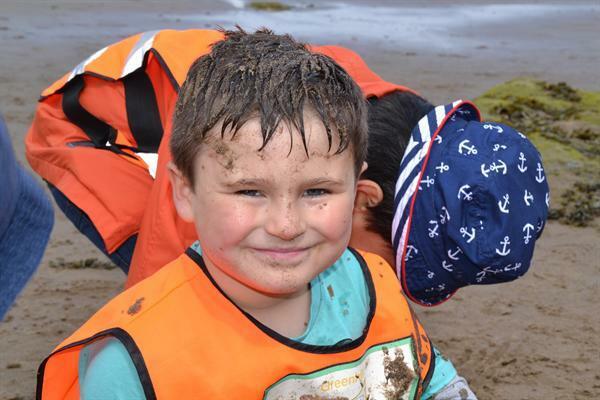 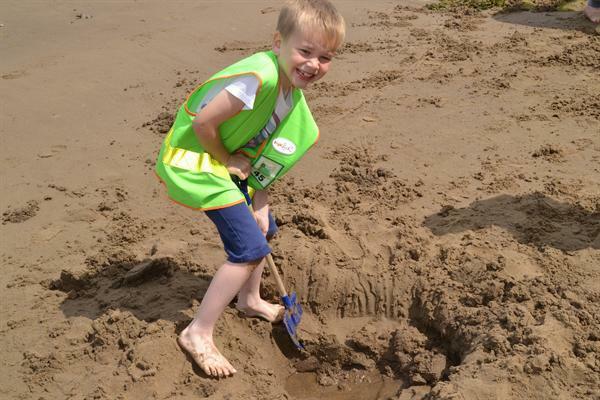 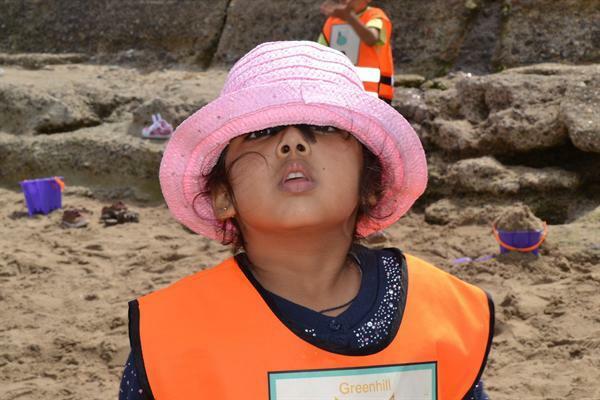 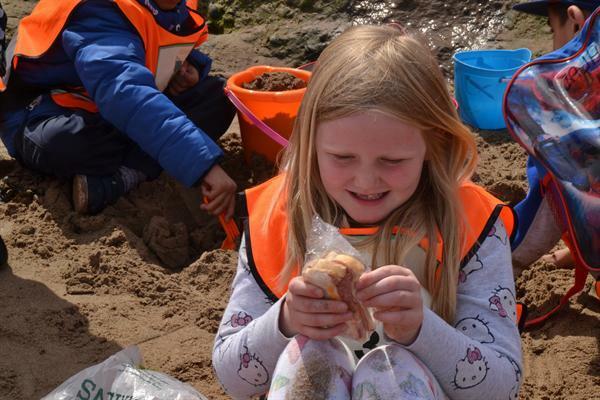 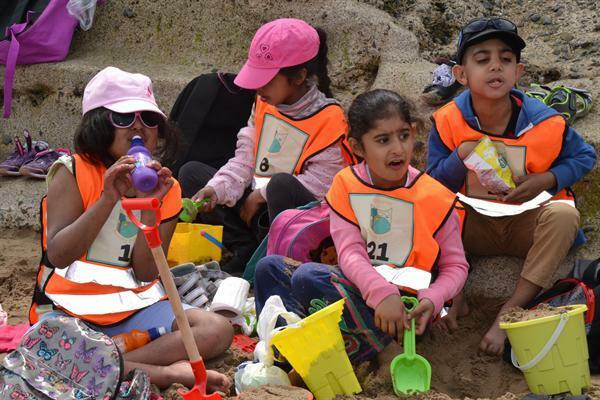 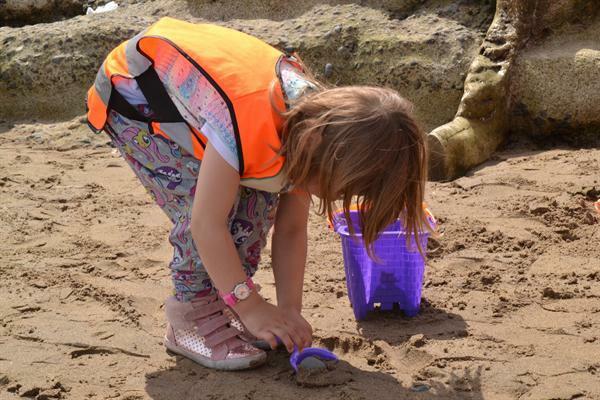 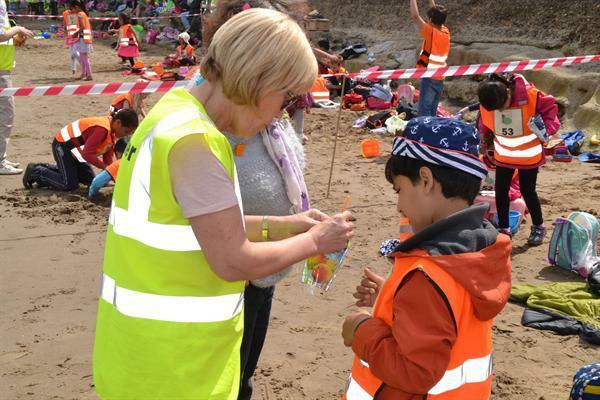 The children had great fun on the beach, playing and building sandcastles. 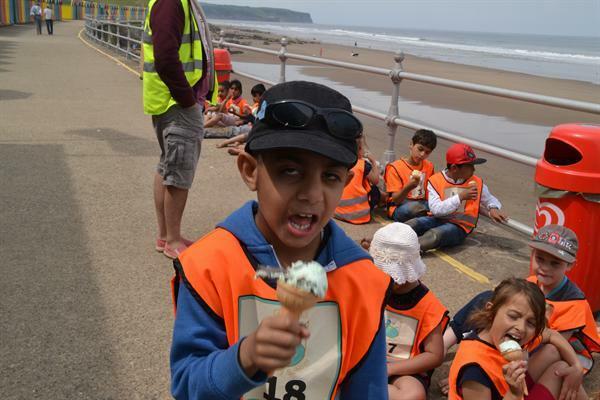 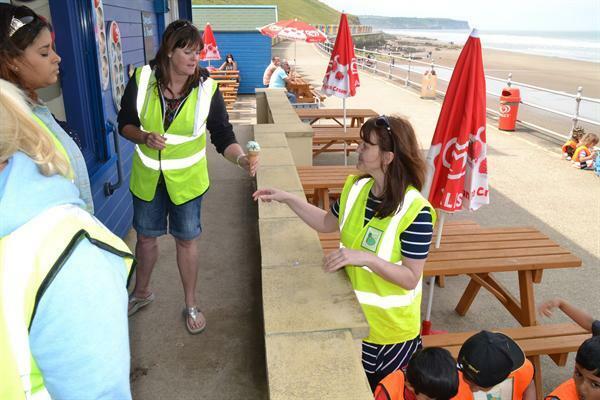 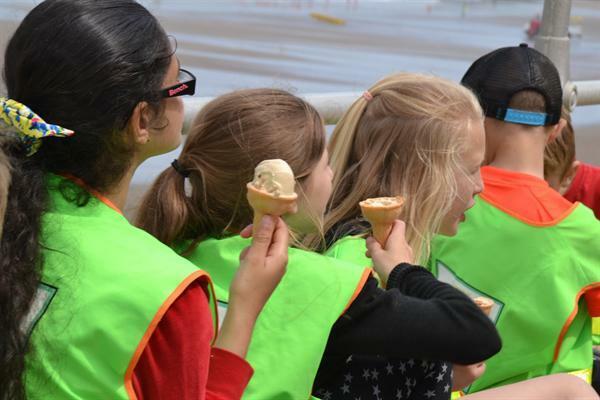 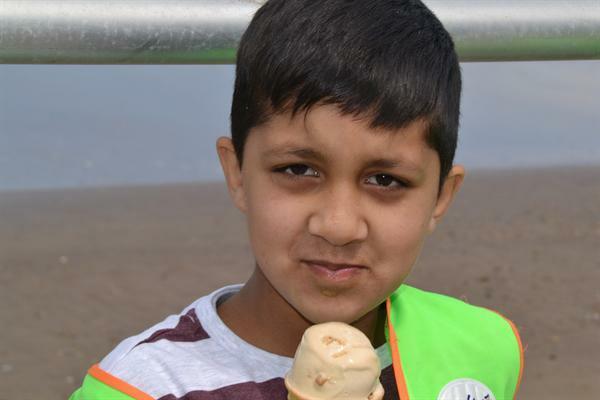 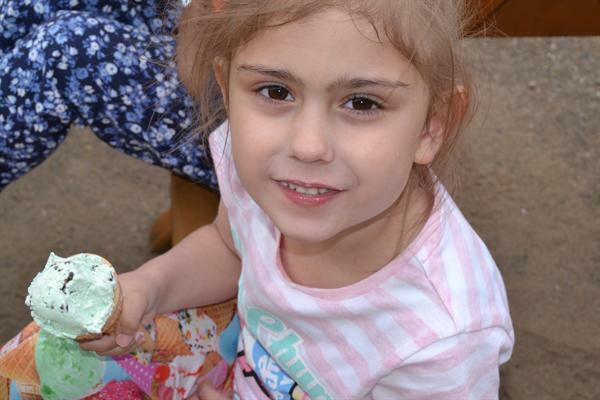 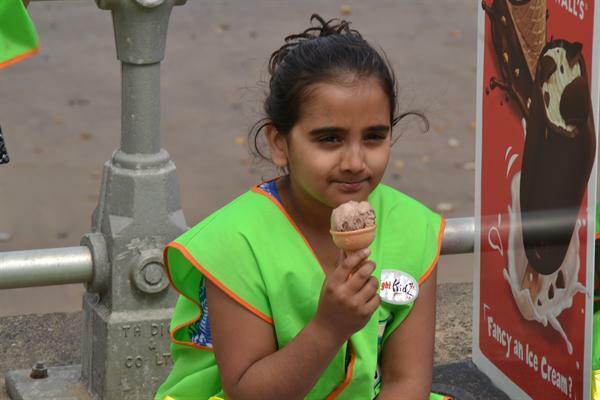 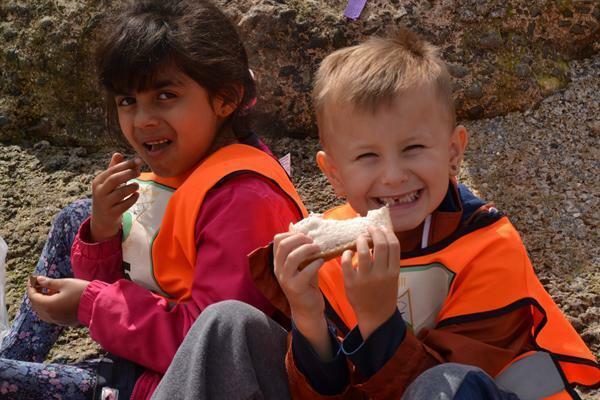 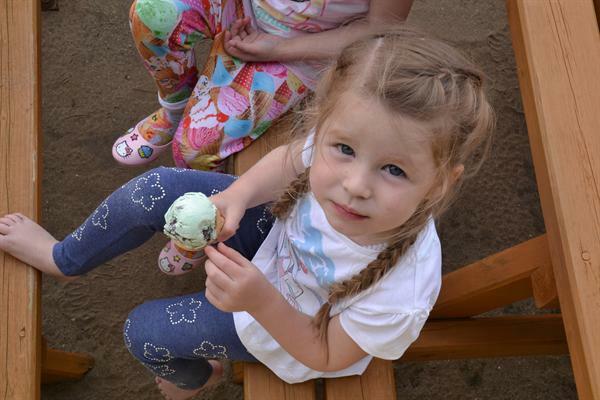 They had a paddle in the sea and enjoyed a delicious ice-cream.